Catherine Waithe was born on the island of Dominicana in the Caribbean. She was three years old when her parents came to England, leaving her and her sister to live with their Aunt Caroline, who was half Carib. Carolline was very active in the community and committed to helping others, such as lepers and elderly people. Simba came to England in 1967 with his sister, at the age of twelve. Simba remembers that he experienced racism at school but was inspired by the Art teacher, Mr. Jenkins, who related well to children of all backgrounds. He particularly enjoyed these lessons because Mr. Jenkis allowed his pupils to listen to music as they worked, and he wanted to become a musican when he grew up. 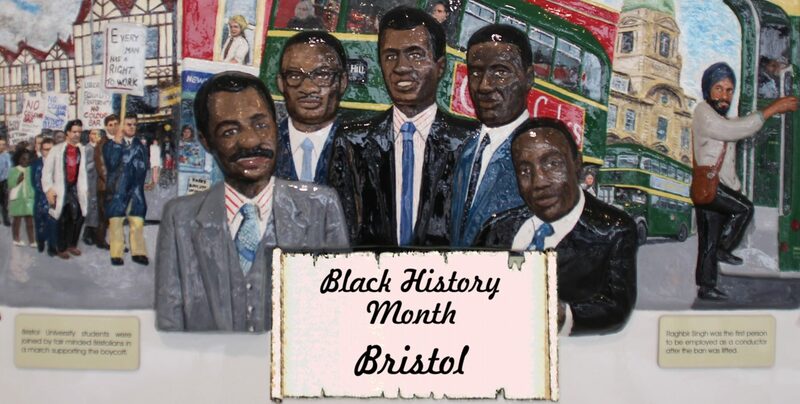 Clive moved to Bristol in 1962 from Jamaica with his family. They were led to believe that the streets would be ‘paved with gold’. He went to school at Newfoundland Road Primary, St Barnabas Primary, Bapist Mills Primary and St George’s Secondary School. 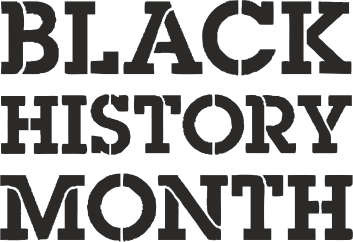 He was one of the first generation of Black children to attend school in England and he remembers that both pupils and teachers lacked awareness about the people and the culture of the Caribbean.